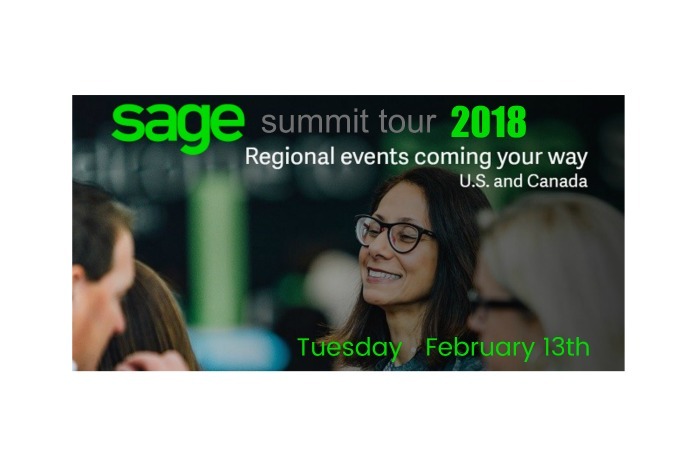 Head stuck in The Cloud?
. 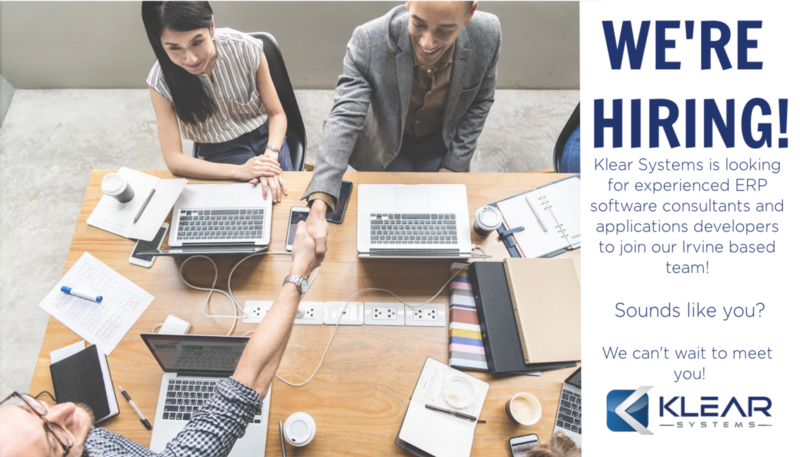 . . us too! 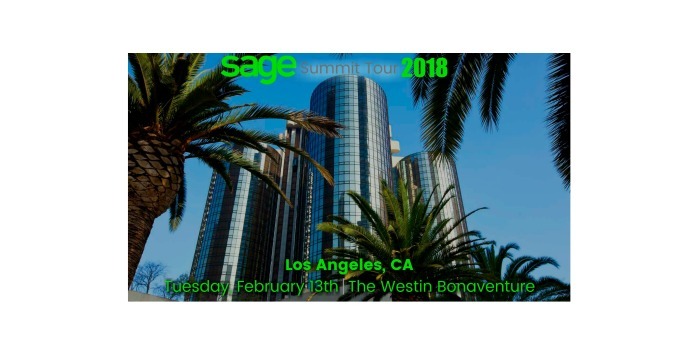 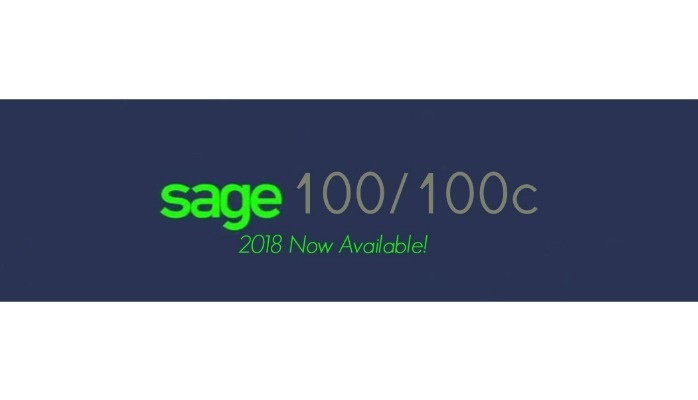 Sage 100/100c 2018 Now Available! 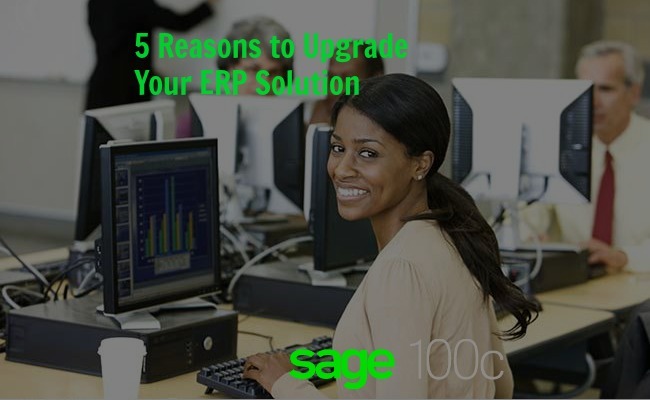 The new and improved Sage 100/100c 2018 offers a plethora of system enhancements allowing support compliance, a more efficient way to enter data, manage warehouse information, and the ability to save time and money on barcode scanning and tethering.